The SolarCity Gigafactory announced approximately three months ago is now officially confirmed to land in New York. SolarCity intends to build a factory with 1 gigawatt of annual solar capacity at full production. Photovoltaic modules are expected to be high efficiency with prices below typical to achieve the lowest cost per installed kW. 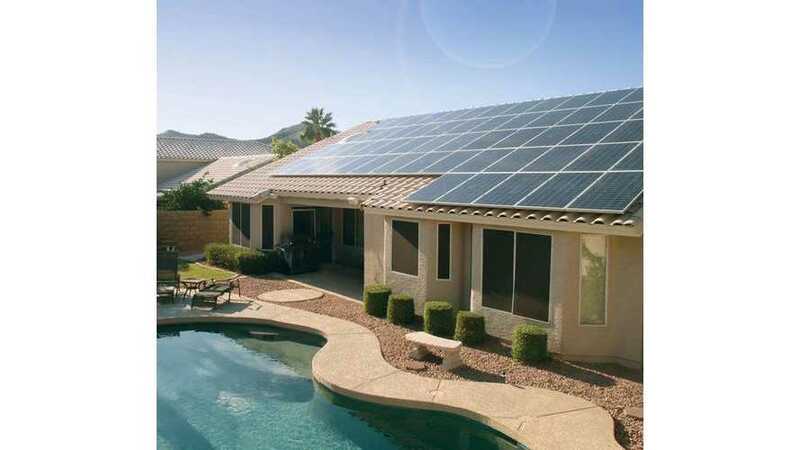 At least this is why SolarCity bought photovoltaic cell developer Silevo. The SolarCity Gigafactory complex will be built at the RiverBend site in South Buffalo. Governor Andrew M. Cuomo was present to officially break ground on the project on September 23. The goal for the state is nearly 5,000 jobs, including over 3,000 in Buffalo. "Governor Andrew M. Cuomo today announced a new, one million-square-foot site for the future SolarCity GigaFactory facility, which will manufacture solar panels at the RiverBend site in South Buffalo. The Governor was in Buffalo today to officially break ground on the project, which will create more than 3,000 jobs in Western New York alone and a total of nearly 5,000 jobs in the state. The SolarCity facility will be the largest of its kind in the Western Hemisphere, with more than 1 gigawatt of annual solar capacity when it reaches full production." "The SolarCity GigaFactory will be located at the Buffalo High-Tech Manufacturing Innovation Hub at RiverBend, a new START-UP NY site owned by the State University of New York’s College of Nanoscale Science and Engineering. Since RiverBend was first unveiled in November 2013 by Governor Cuomo, SolarCity purchased Silevo, one of the designated anchor RiverBend tenants, and assumed an agreement with the State to increase more than fivefold the manufacturing capability of the clean energy facility. 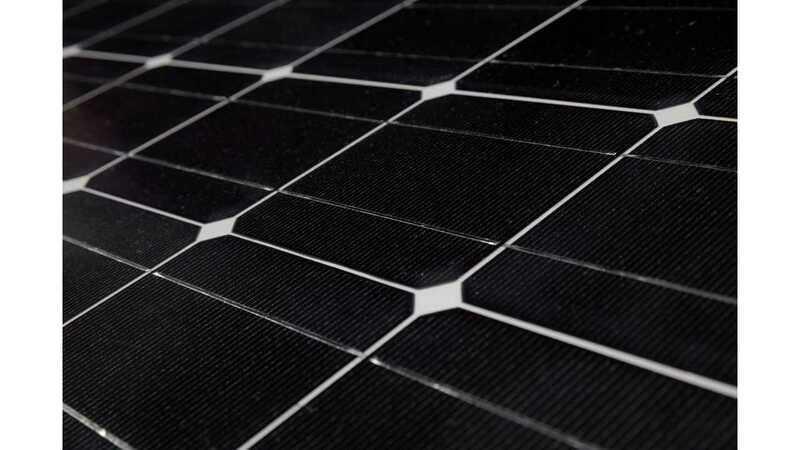 Silevo is a company that develops and manufactures high-efficiency silicon solar cells and modules." How much will it cost SolarCity? According to the press release, the company will spend $5 billion over the next 10 years. Again sounds similar to Tesla Motors' Gigafactory. New York State will invest a total of $750 million or $150,000 per job (at 5,000 jobs). "SolarCity, the nation’s largest solar power provider, will spend $5 billion over the next decade in connection with the creation and operation of the facility in New York, and New York State will invest a total of $750 million through the Buffalo Billion and other state resources to establish infrastructure, construct the 1.2 million square foot facility and purchase required equipment. The state investment will replicate the model created in Albany at the College of Nanoscale Science and Engineering, in which rather than giving money directly to private companies, the State invests in core infrastructure and equipment and uses that equipment as the incentive to attract companies to establish themselves in these new high-tech facilities. The factory will be online and in high volume manufacturing as early as the first quarter of 2016. SolarCity’s decision to invest and grow in Western New York comes on the heels of the highest-ever number of jobs in the state, with a count of 7.6 million. In August alone, Buffalo added 4,100 positions out of a statewide total of 137,100. SolarCity will create over 1,450 direct manufacturing jobs at the new facility, and employ more than 2,000 additional workers in the state to provide solar services in the next five years. The facility will create more than 1,400 manufacturing support and service provider jobs in addition to the jobs that SolarCity creates directly." “RiverBend brings our region the jobs of the future that will provide a new generation with another great reason to move or stay in the area.